Having identified a demand for high-end prescription goggles in the UK, we promoted their offering with PPC to rapidly increase Swans’ online revenue. 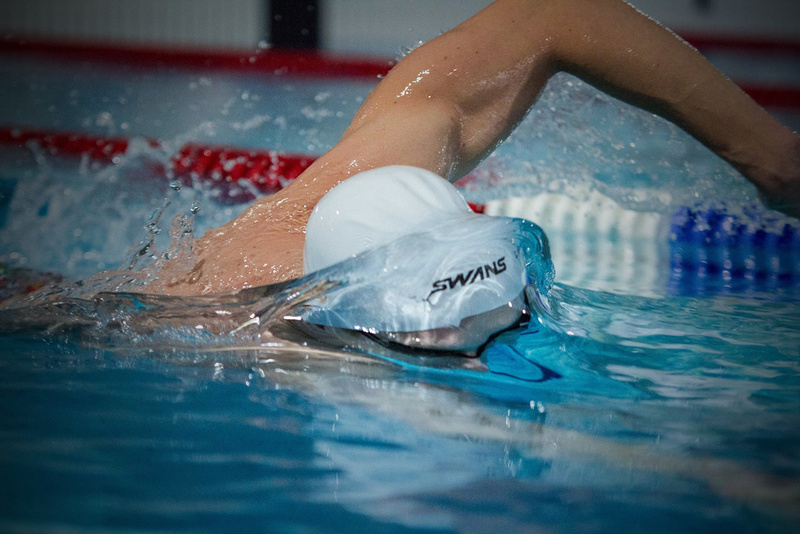 Swans UK is a leading manufacturer of high quality swimming goggles in the UK for fitness, triathlon and open water swimming. From our early discussions we recognised a key opportunity for Swans to capitalise on the growing number of semi-professional and amateur swimmers who struggle to get clear vision in the water. The Swans range is one of the first high-end Prescription goggles on the market and with large search volumes for the product and little competition - we recognised an amazing opportunity to grow online sales. We set up a Google Adwords PPC campaign for their Prescription range and later the Triathlon and Open Water ranges. Immediately they were able to appear in top positions on Google for prescription goggles and we worked closely with Swans to ensure that the campaign brought the premium customers they wanted to the website. We achieved this through tailored ads and regular keyword optimisation. We also saw a unique opportunity to launch the campaign on Bing which has resulted in an even lower cost per sale. We also made significant improvements to the Prescription category and product pages including copy changes, a URL restructure and amendments to their page title and meta descriptions. Through their implementation, we could also help to improve organic performance. The PPC campaign has been extremely successful for Swans UK. Not only has the campaign resulted in additional ecommerce sales - it's also helped to raise the profile of the brand amongst their swimming club clients and distributors. The SEO suggestions helped the Prescription page to appear on the first page of Google and by having both PPC and organic listings on a page, has helped reinforce the brand's credibility. Through this increased level of search engine visibility in the last 11 months, Swans has seen overall ecommerce sales rise by 120%, with 39% of the revenue being driven by PPC. “Salad's intuition when it comes to efficient digital marketing is spot on. Without having a majorly detailed insight into our specific industry they were still able to identify opportunities to reach new people that delivered us results quickly and efficiently.